Denis Onyango made history in 2016 as the first Ugandan to win the Confederation of African Football (CAF) award for African Player of the Year – Based in Africa. This is in addition to his sterling performances in the CAF African Champions League, the South African Premier Soccer League (PSL) and the knockout Domestic Cup with his South African-based side, Mamelodi Sundowns. 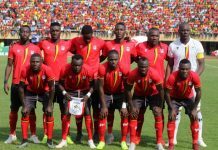 The 33-year-old, who was also crowned the PSL Goalkeeper of the Year, was monumental in the return of the Uganda Cranes to the 2017 African Cup of Nations after 39 years of absence. In addition, he was named one of the best 10 goalkeepers in the world by the International Federation of Football History and Statistics. Onyango has been named in the 30-man shortlist for the CAF Africa Best Player of Year Award. On the same list where Liverpool duo, Mohammad Salah and Sadio Mane, Arsenal’s Pierre-Emerick Aubameyang and Alex Iwobi, Manchester City winger Riyad Mahrez among others. His career journey started at Nsambya FC, before SC Villa, then a top club in Kampala, spotted him in 2003. 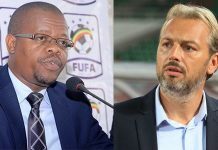 The SC Villa coach, Serbian Milutin Sredojevic, aka Micho, had organised a friendly match with a lower-division side when he spotted a tall, big-bodied teenager with an impressive raw talent and height. 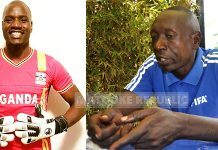 Even though Villa was not looking for goalkeepers at the time, Micho, who would later become the coach of the Uganda Cranes, was in no doubt that Onyango was a talent worth recruiting. 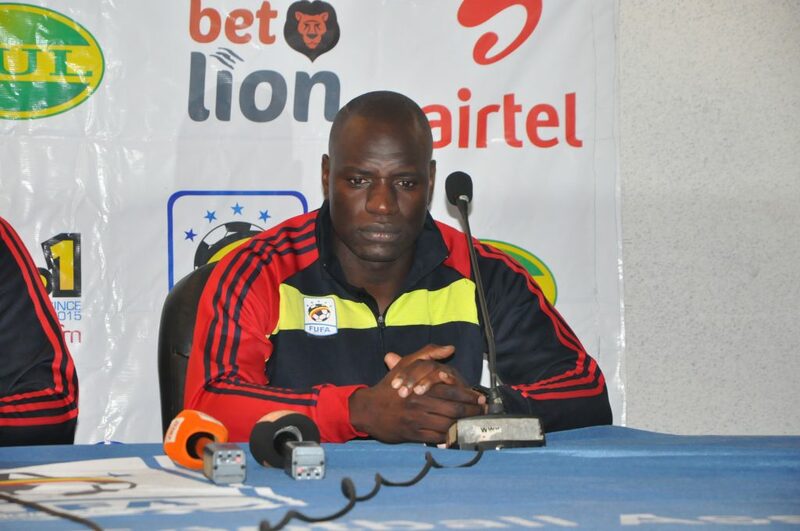 When Matooke Republic met with Onyango for an interview in Kampala, following Uganda’s second year in row AFCON qualification, he spoke highly of Micho, saying that the coach has been ‘a father’ to him since he started his professional career. In fact, after his stint at SC Villa, Micho joined the Ethiopian side St George SC, and in 2005 he lured Onyango into signing up for the club. 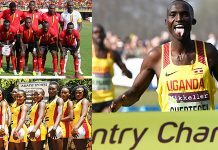 Despite being a student at Makerere University Business School, Onyango ‘saw the opportunity’ and joined his former coach and mentor in Addis Ababa. His career was not always a bed of roses for Onyango, who has since played against the world’s best, including Cristiano Ronaldo, the 2018 Ballon d’Or runner-up and at the FIFA Club World Cup tournament. Onyango started out at Villa Park as the fourth-choice keeper, trailing Postnet Omwony, then Uganda’s first-choice keeper, Hannington Kalyesubula, his main understudy, and Matthew Ottamax Owino, a highly talented but very peculiar Kenyan stopper. But Onyango was patient and kept training hard as he awaited his chance. It wasn’t long until his opportunity came and just as quickly, Onyango rose through the ranks to win the league with SC Villa in 2004. 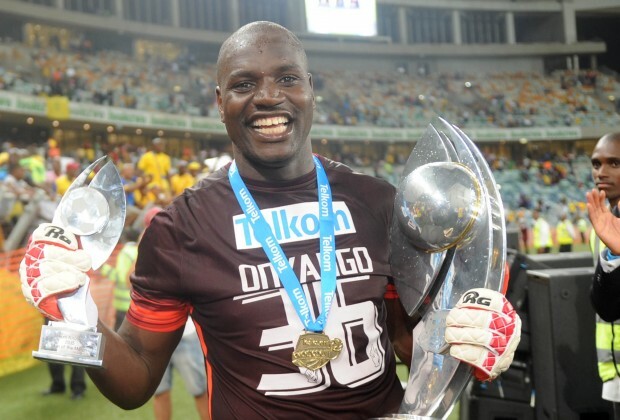 Following a brief stint in Ethiopia, Onyango joined SuperSport United in 2006 and won the South African championship for all three the seasons he was there. In 2010 he moved to Black Aces before joining Mamelodi Sundowns in 2011 where, strangely, he once again started out as a very marginal fourth-choice keeper and had to spend the 2012/13 season out on loan at Bidvest Wits FC. In just two seasons upon returning, he went on to win the league, the Champions League and the CAF award, the most accolades ever won by a single Ugandan player in a calendar year. On the question of retirement, Onyango preferred to keep fans guessing. 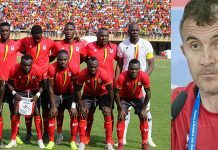 But after the Uganda Cranes game with Cape Verde at Namboole Stadium, he intimated that the AFCON qualification campaign could be his last one in the national team jersey. “Of course, I am still ambitious and if a chance comes to play somewhere else, I would consider it. Money is also important and with the football climate at the moment you see players leaving Europe to go to Asia. It means Asia is where the money is. 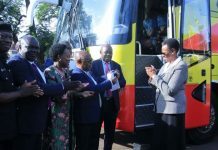 If a club in Asia can agree with my club, I would be open to move to greener pastures,” he told the Matooke Republic . 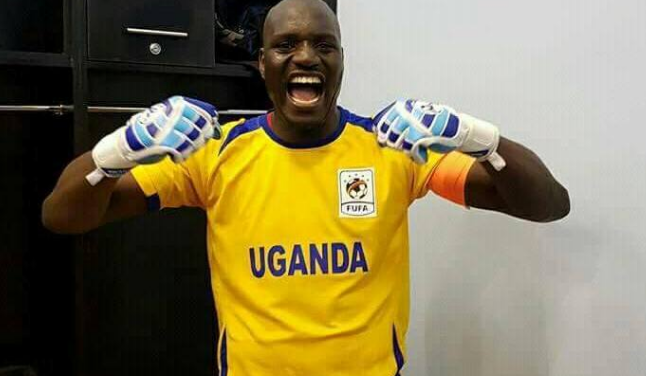 No matter which route he takes, Onyango has inked his name not only in the hearts of Ugandans but also in the history of African football as a disciplined, determined and zealous player who worked his way up from the bottom to achieve the seemingly impossible.